The Community Bookstore is excited to announce in the coming weeks several new films and new ways to share our classic documentaries. We want to make our films as accessible as possible while using current technology. Stay tuned and visit our store for updates! Just released at our online bookstore is Inhabit – A Permaculture Perspective: an inspiring feature length documentary that explores various permaculture projects, concepts, and people from over 20 US sites in a range of rural, suburban, and urban environments. 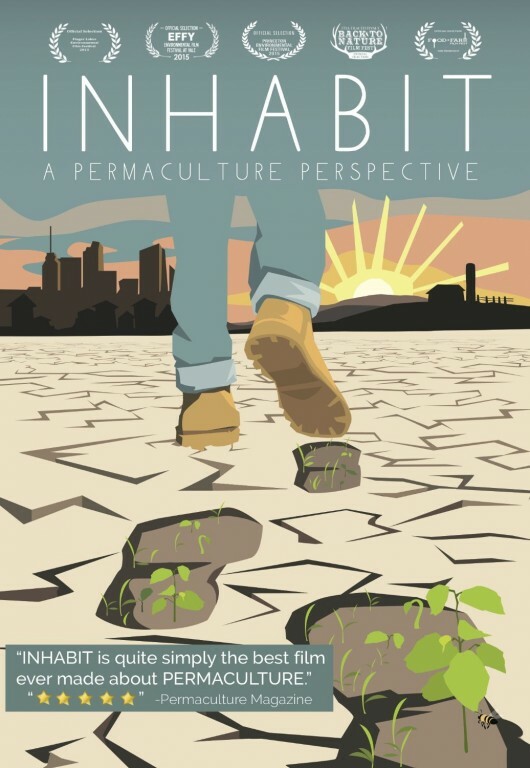 Whether you are new to permaculture or well-versed to its principles, the film’s captivating imagery and stories will take you away. You will be inspired, uplifted, and activated to explore how to live within the patterns of our natural world rather than using it for our benefit. View the trailer and rent the film today! DVDs of the film will be available soon. Reserve your copy now and we will ship when they arrive. introduces permaculture’s central message: Working with Nature, not against her, results in more beautiful, abundant, and forgiving gardens. 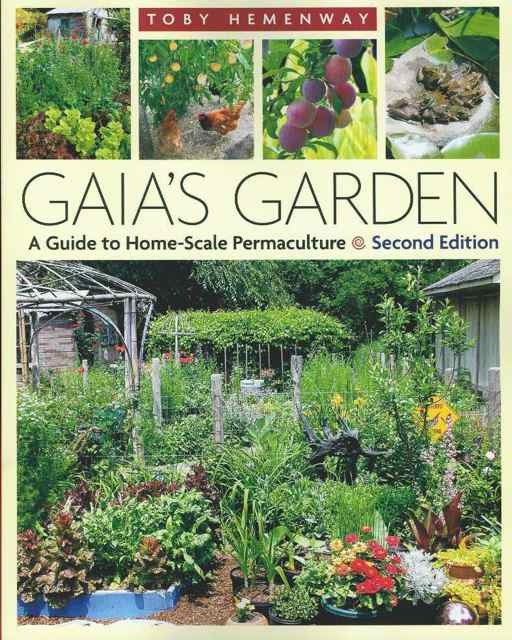 In this revised second edition, Gaia’s Garden broadens the reach and depth of the peramculture approach for urban and suburban growers. is a must read for anyone who is serious about reconnecting with themselves and being the best they can be. 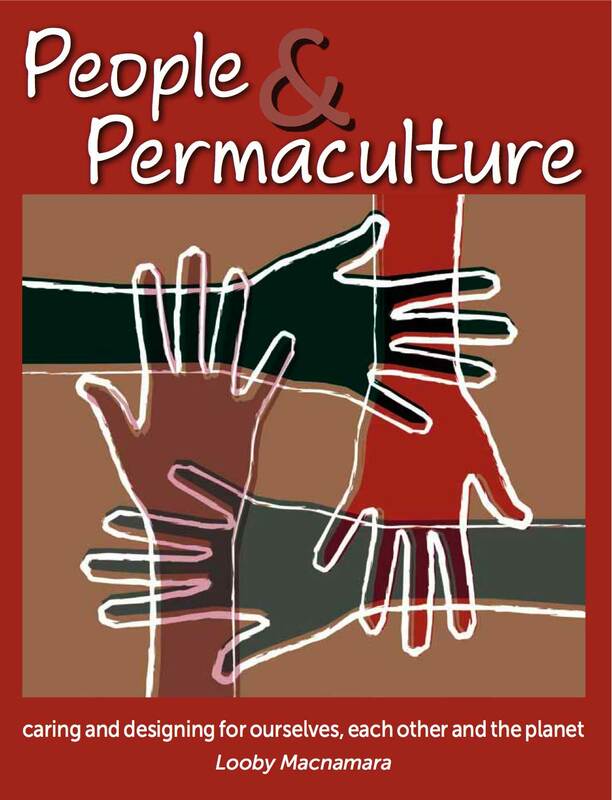 With practical exercises and illuminating metaphors, People and Permaculture has the potential to be a powerful force for positive change in our unstable world.